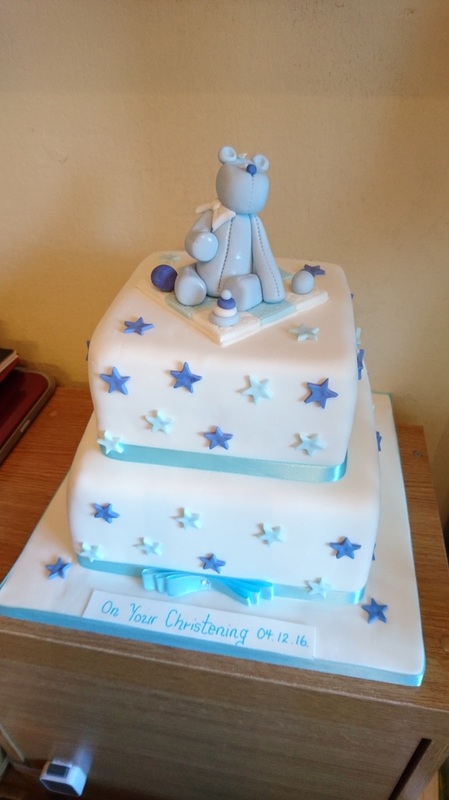 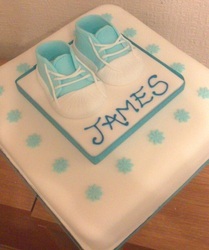 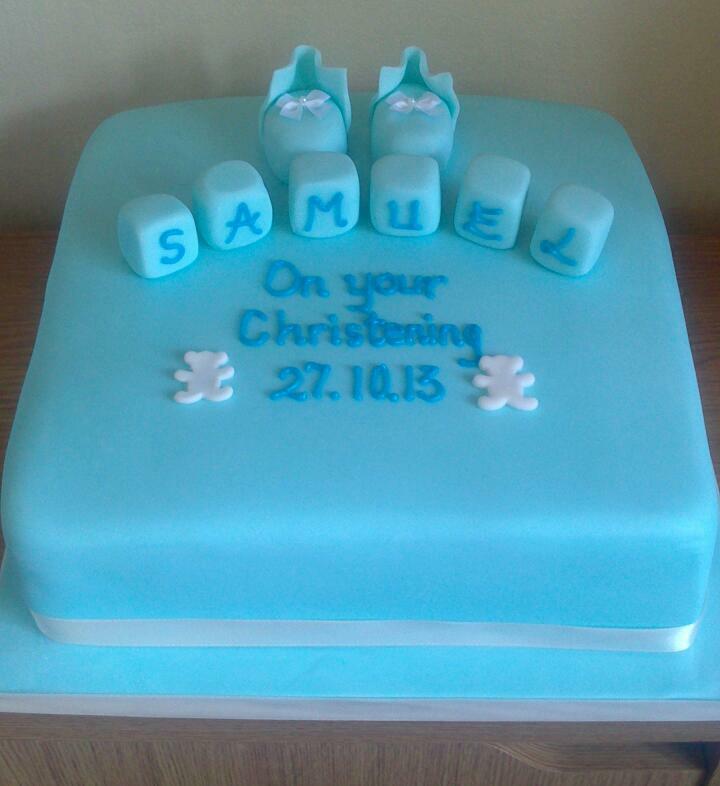 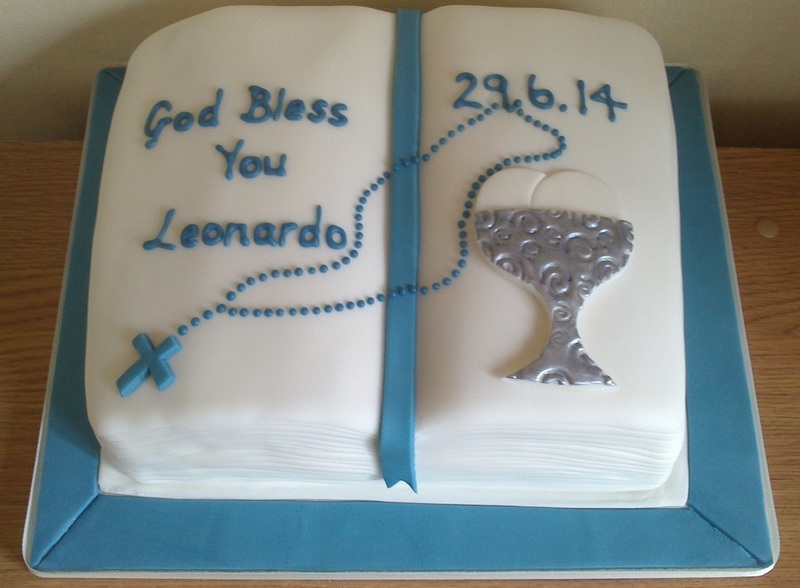 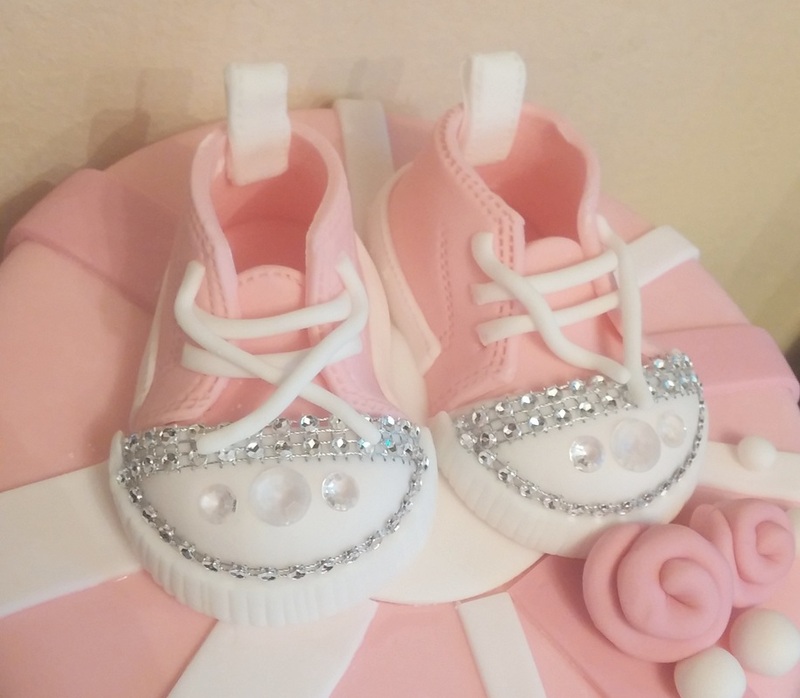 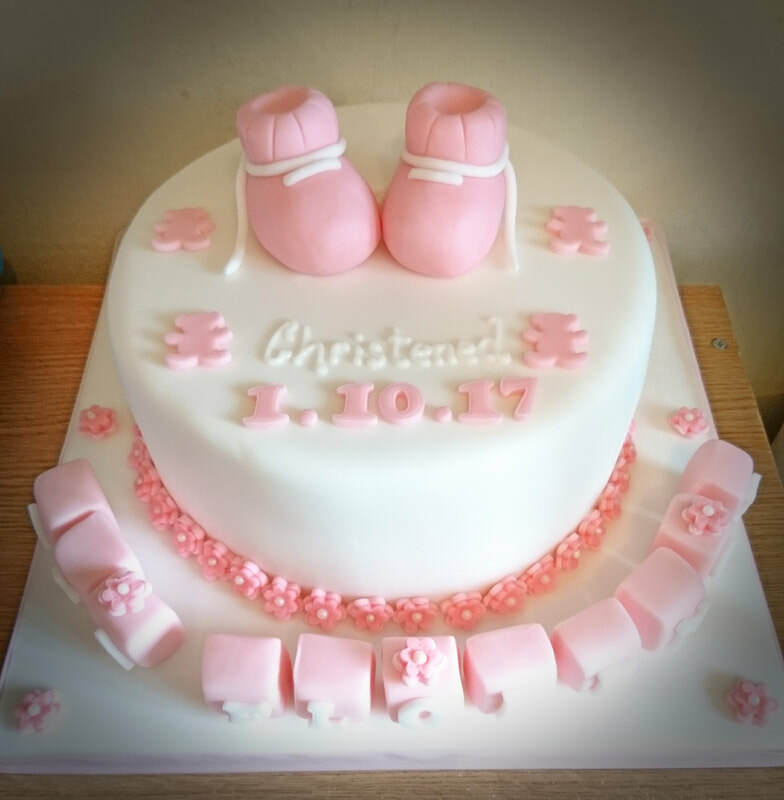 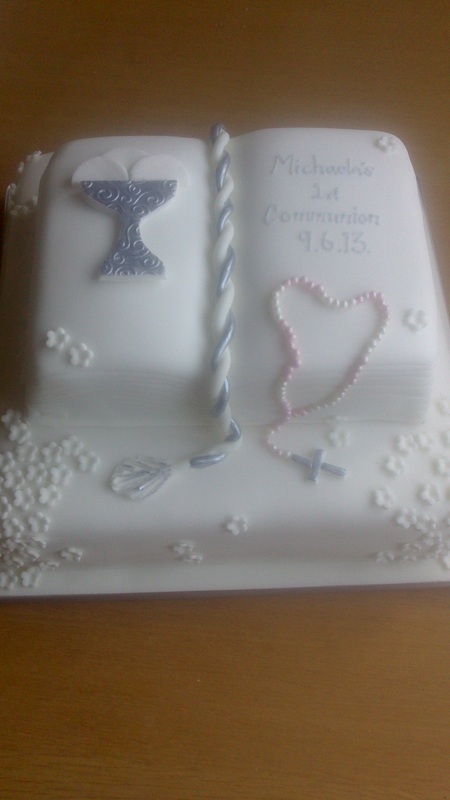 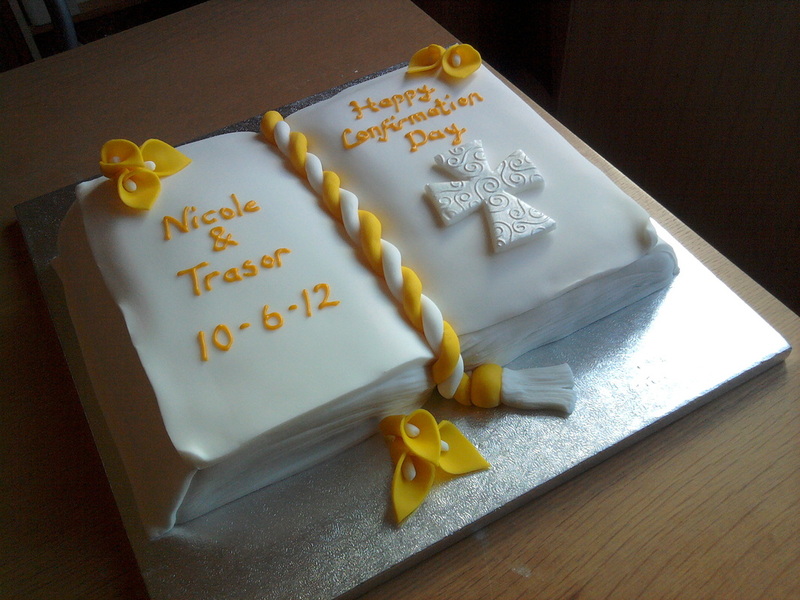 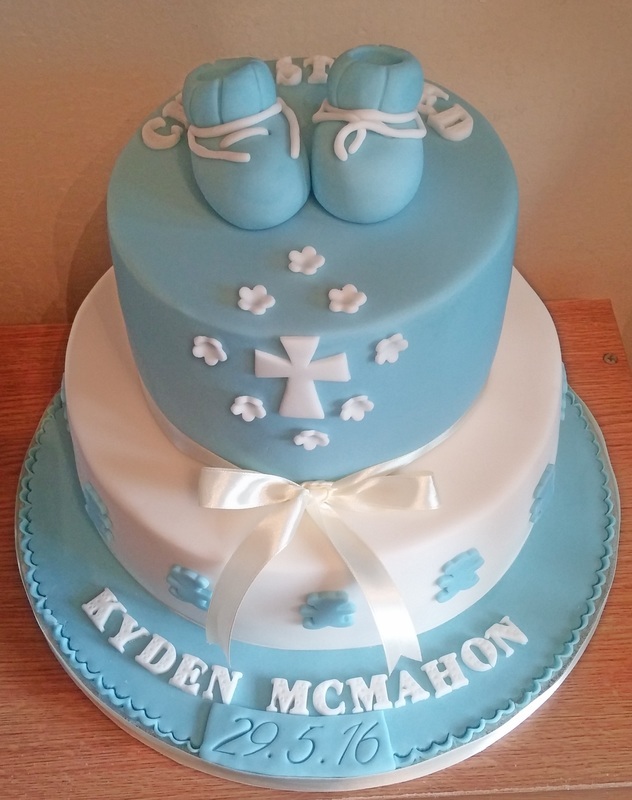 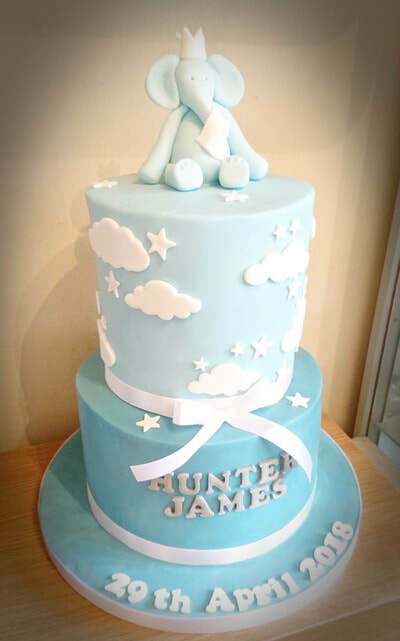 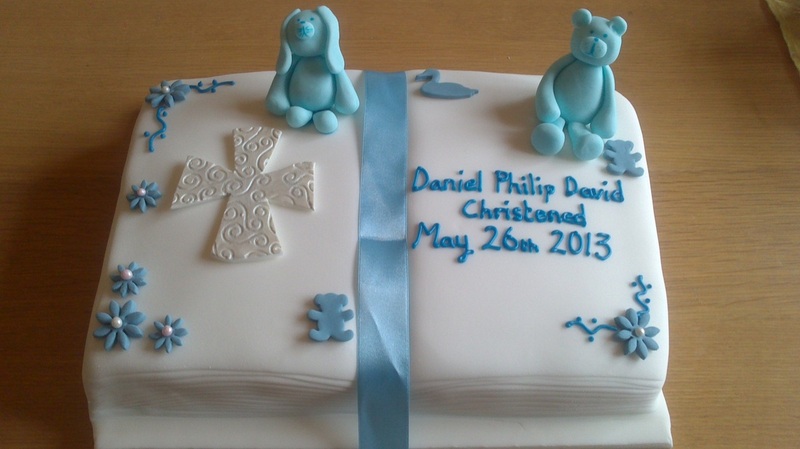 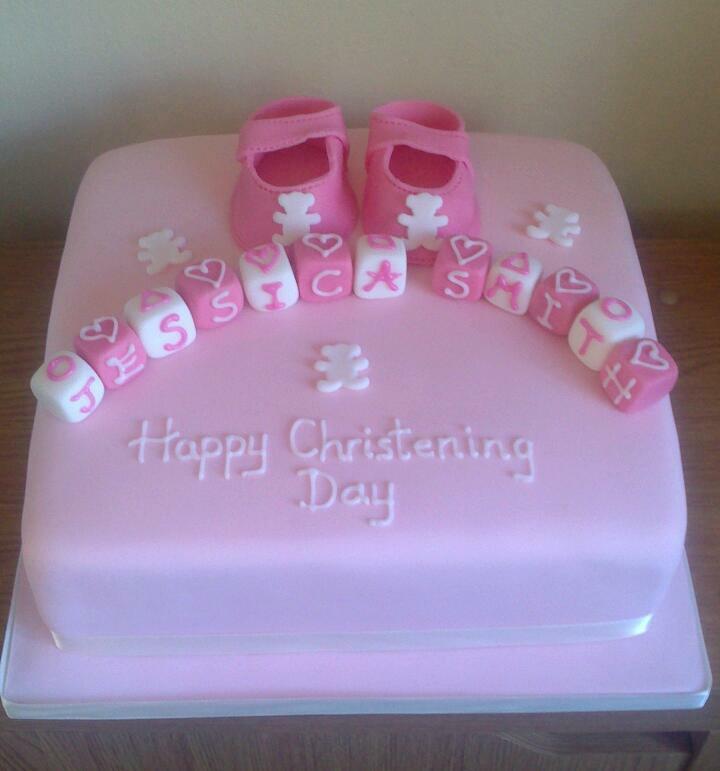 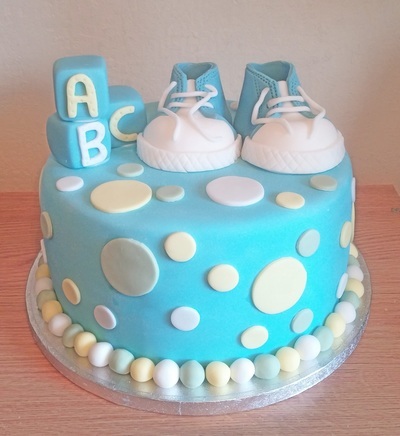 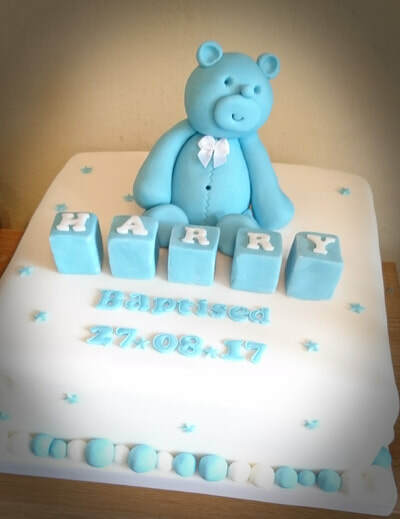 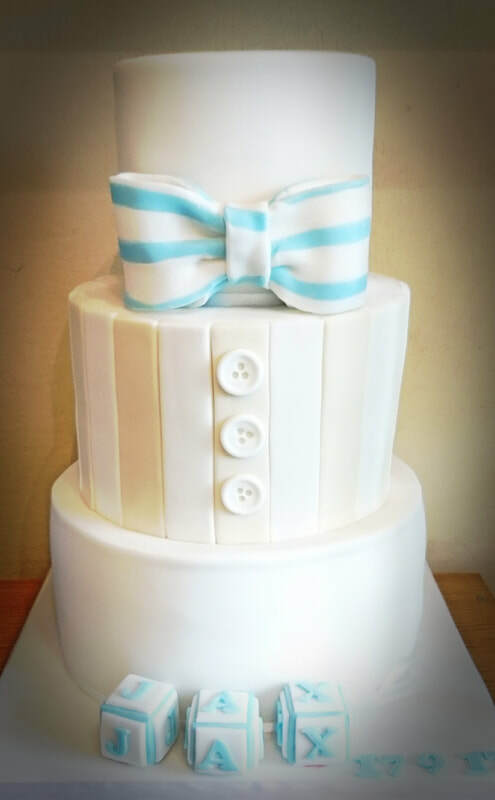 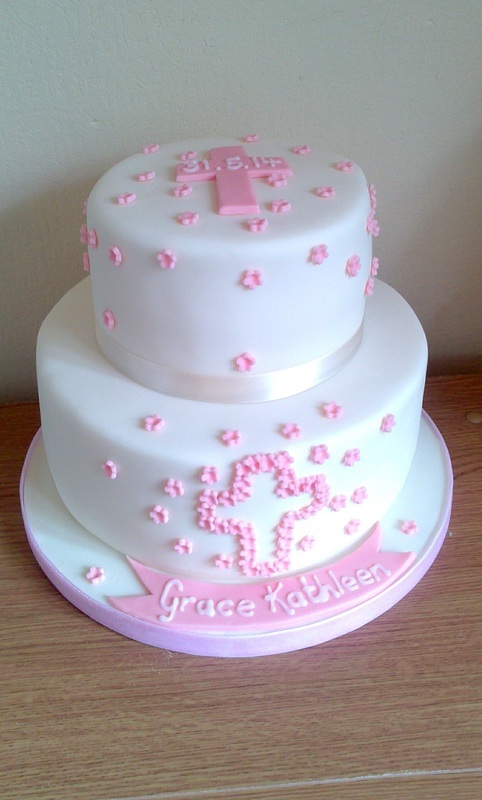 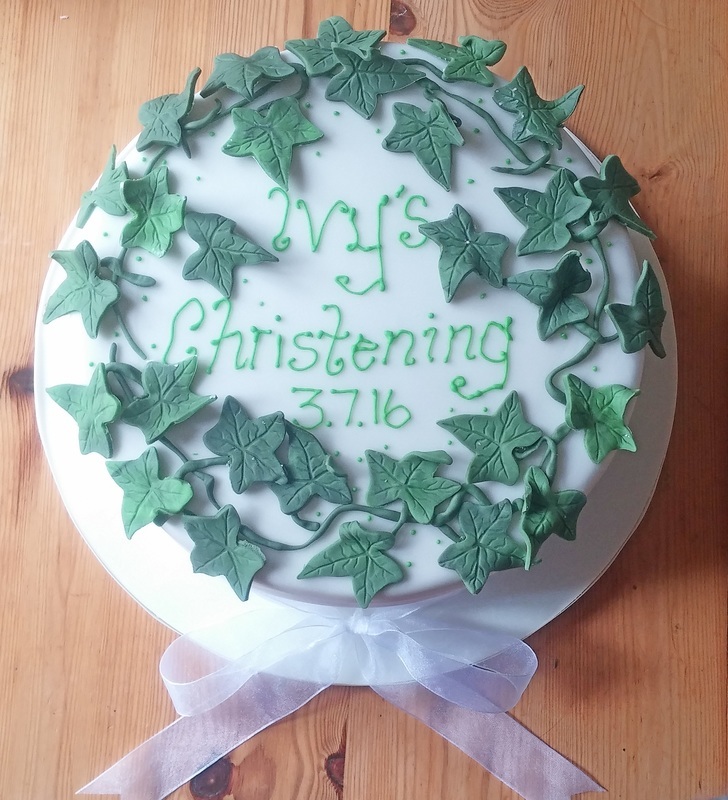 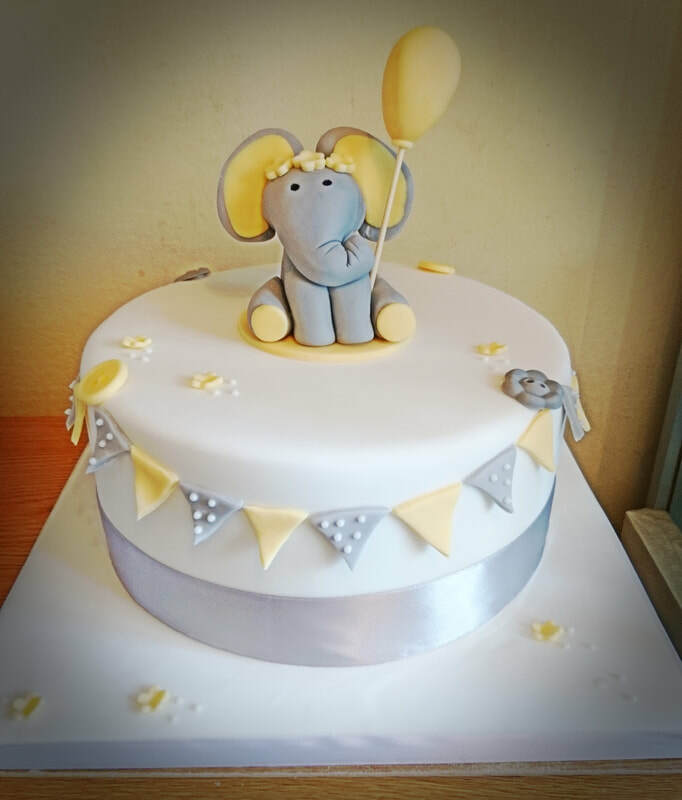 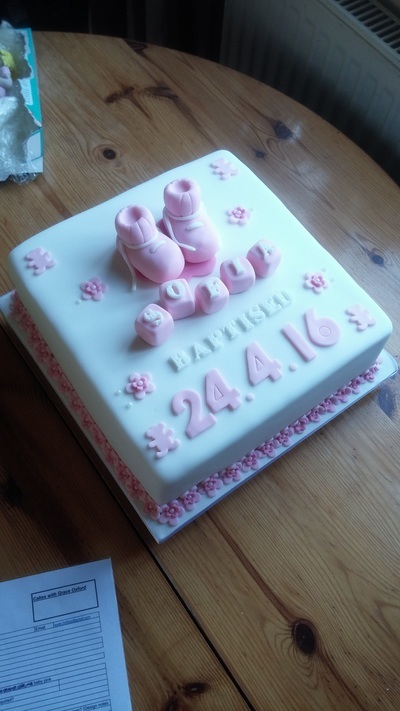 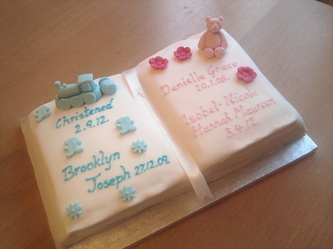 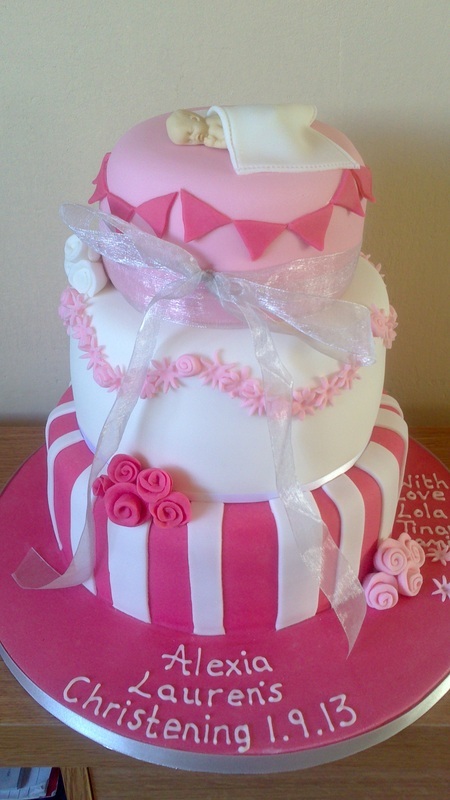 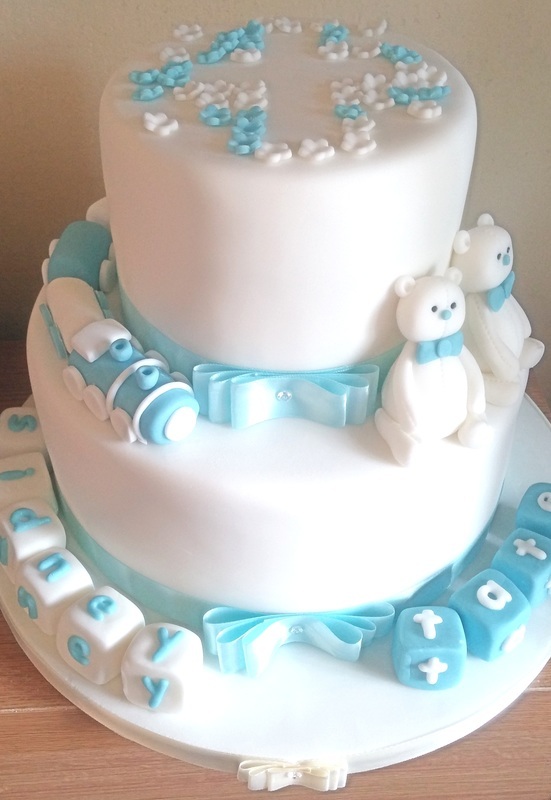 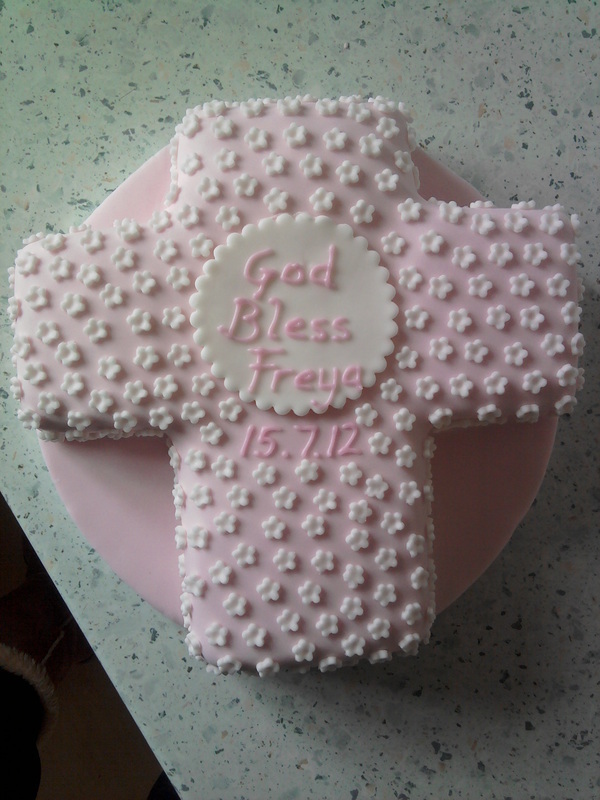 Make your child's Christening special with a bespoke Christening cake designed for you. We can also offer catering for your child's event. 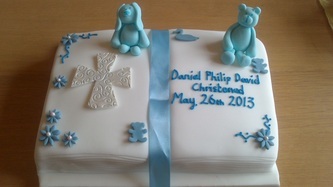 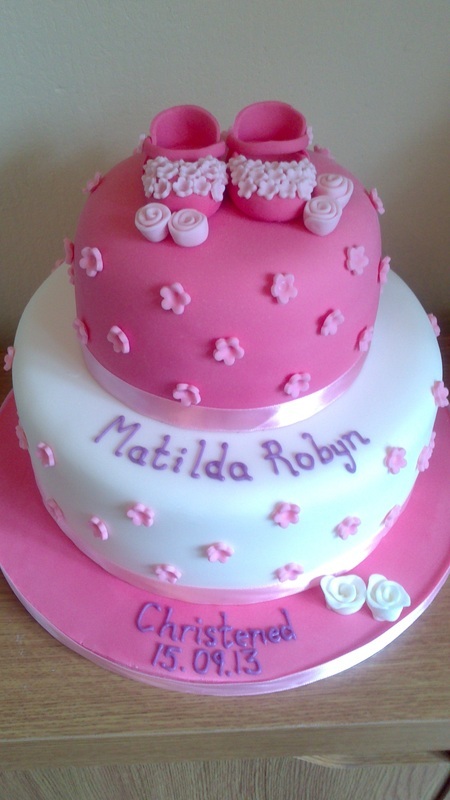 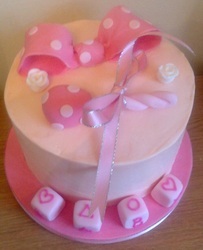 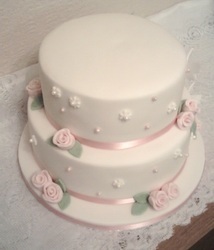 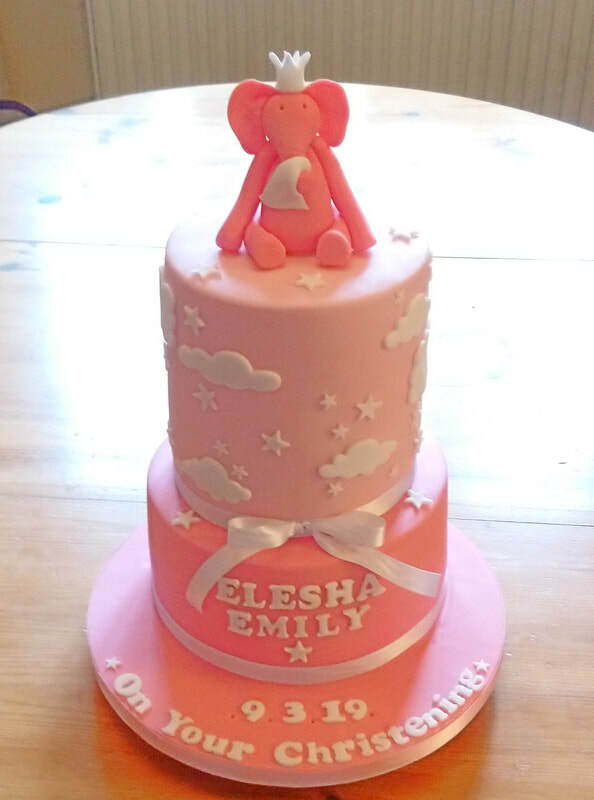 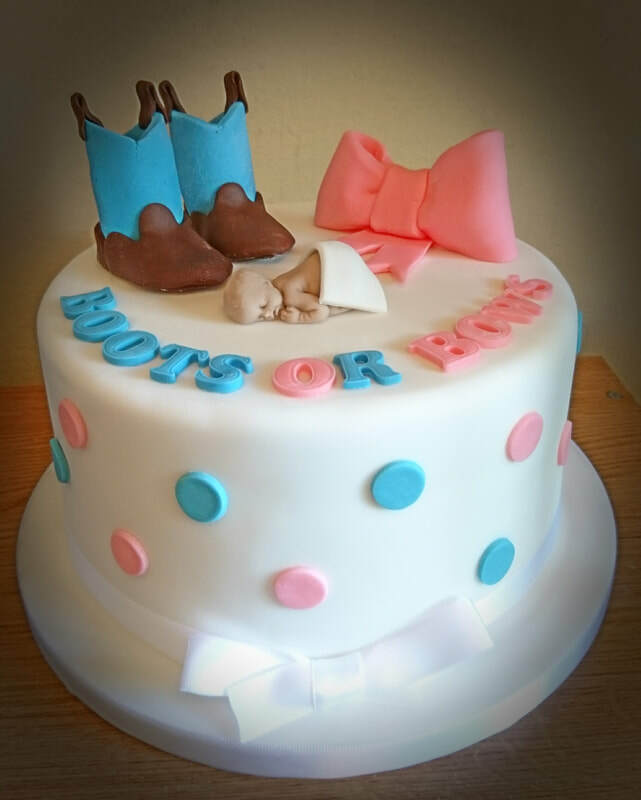 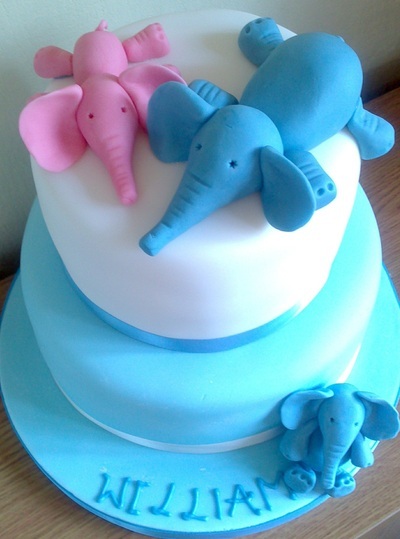 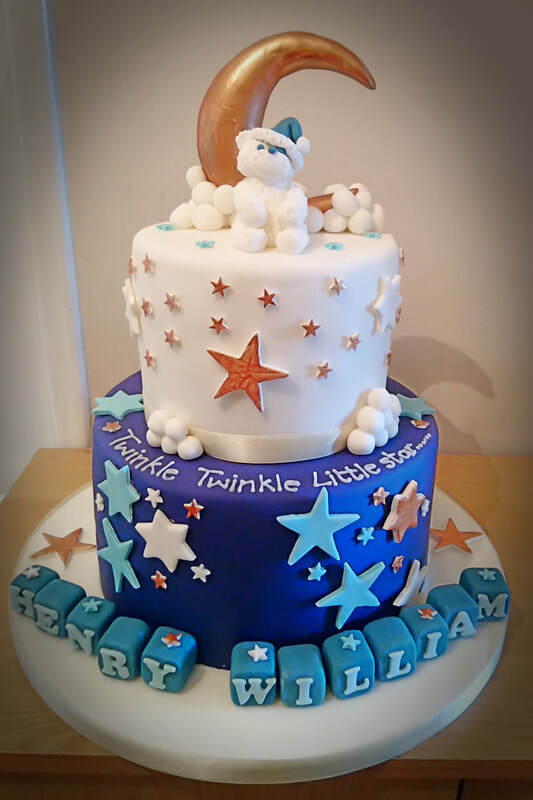 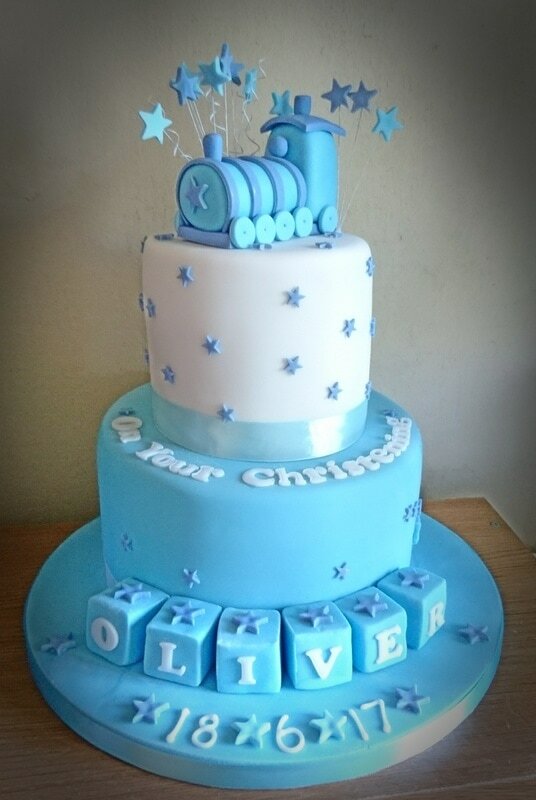 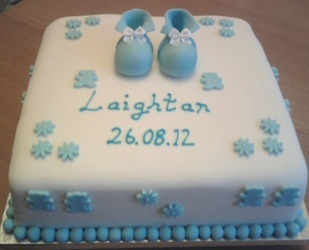 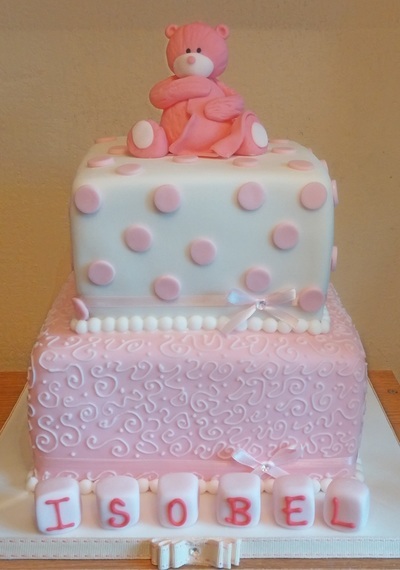 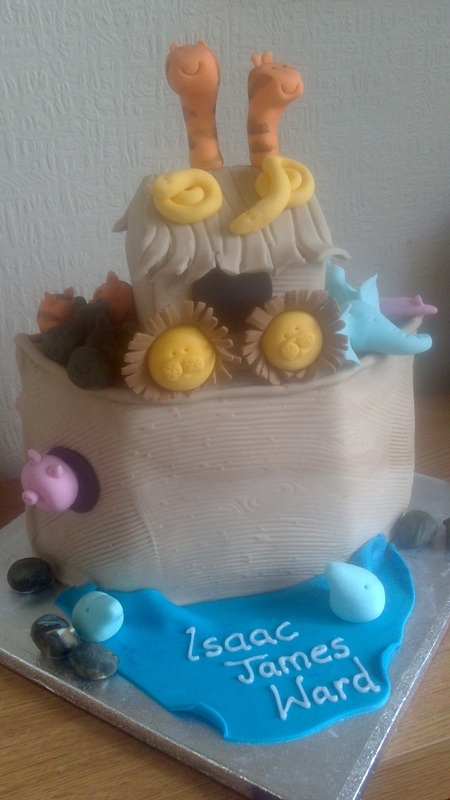 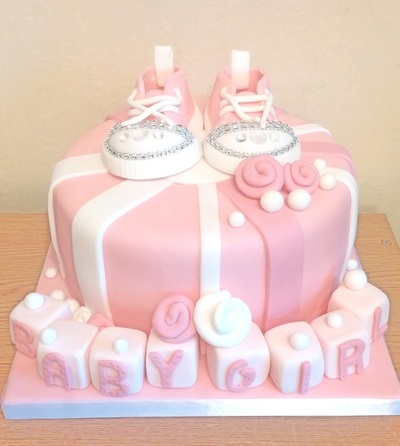 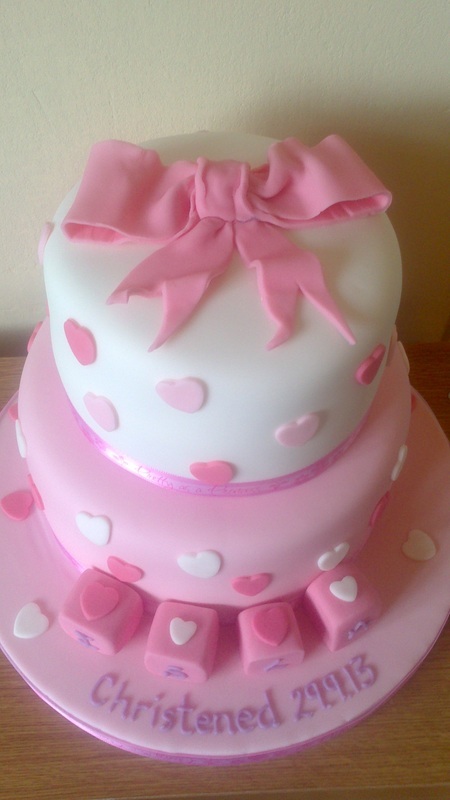 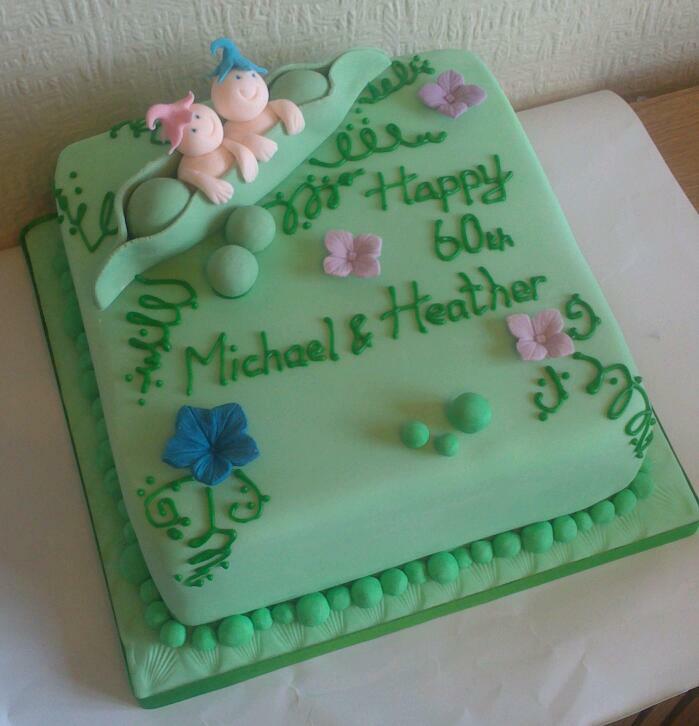 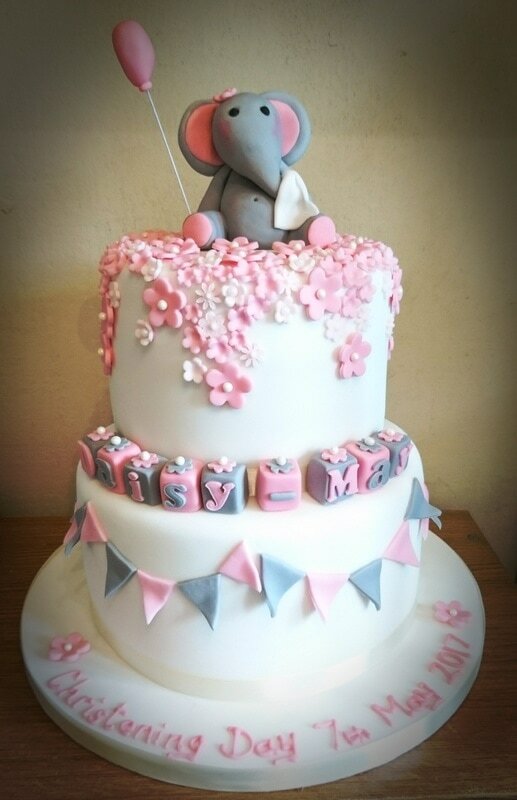 Christening Cakes in Oxford delivered free within 5 miles on orders over £100, where possible.